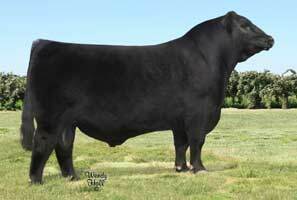 Silveiras Style 9303 has dominated the show venue - winning MORE banners in MORE breeds than any other sire! 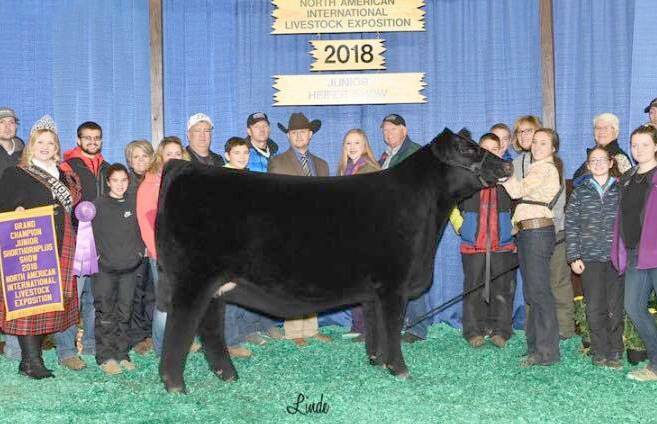 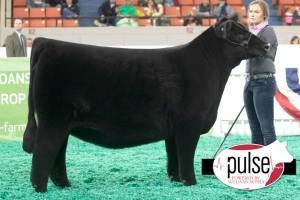 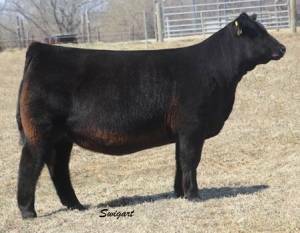 Style works great to produce Purebred Angus, SimAngus, Shorthorn Plus, Mainetainers and Chi's while working tremendously on Club Calf cows as well. 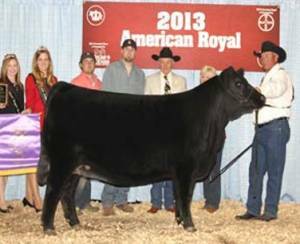 Style has claimed more champion titles over a 9 year period than any other bull. 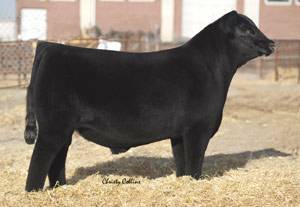 Style takes the guess work out of producing Champion heifer calves - use with confidence!